Amy earned a Bachelor of Business Administration degree in Accounting from Texas A&M University with a Certificate in International Business and a Master of Business Administration degree from The University of Texas at Tyler. Amy joined the firm in December 2005 and is licensed as a certified public accountant. Amy provides tax planning, reporting and compliance services for individuals, partnerships and corporations, trusts, gifts, and estates. Her industry concentrations include personal service providers, wholesale and retail sales, construction, and real estate. 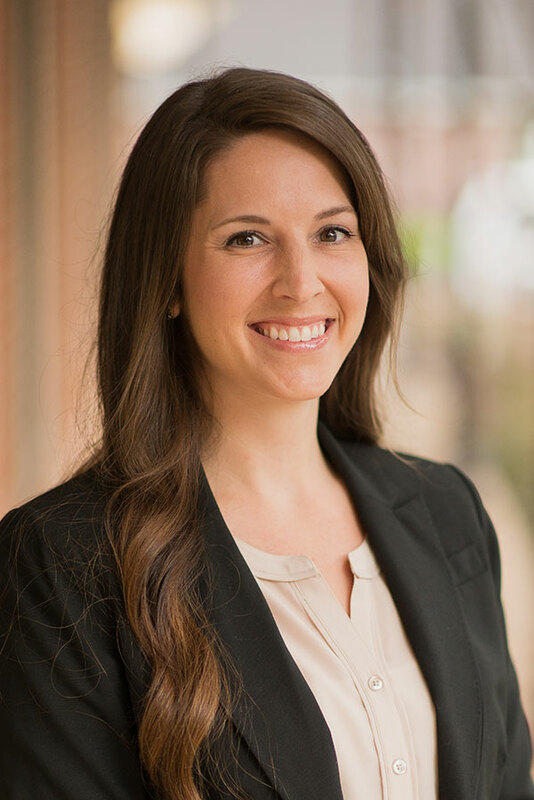 Amy is a member of the American Institute of Certified Public Accountants, the Texas Society of Certified Public Accountants, and is currently serving as the Treasurer for the East Texas Chapter of the Texas Society of CPAs. Amy is also a graduate of the Leadership Longview Class 2009 and is currently serving on the Finance Committee for the Greater Longview United Way. Amy and her husband enjoy the outdoors, traveling, and spending time with family and friends.